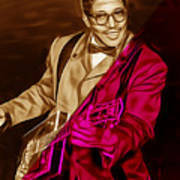 There are no comments for Bo Diddley Collection. Click here to post the first comment. 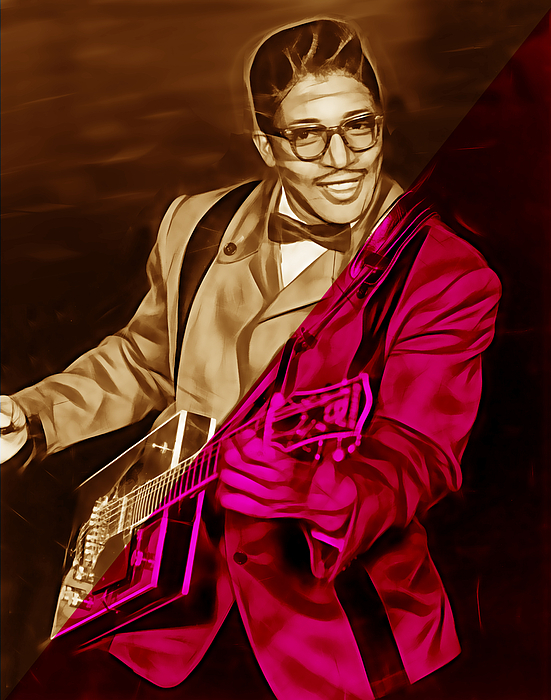 Ellas Otha Bates (December 30, 1928 June 2, 2008), known by his stage name Bo Diddley, was an American R&B and Chicago Blues vocalist, guitarist, songwriter and music producer. 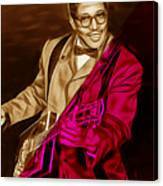 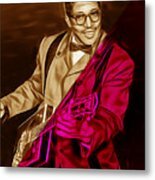 Bo Diddley art.